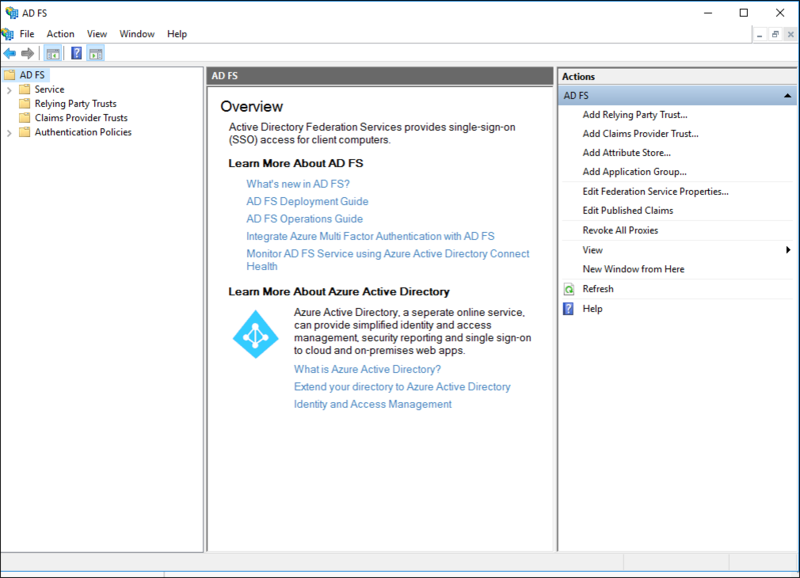 This guide will demonstrate how to upgrade your Active Directory Federation Services (AD FS) from Windows Server 2012 R2 farm to AD FS on Windows Server 2016. For more information, please go through the following article. 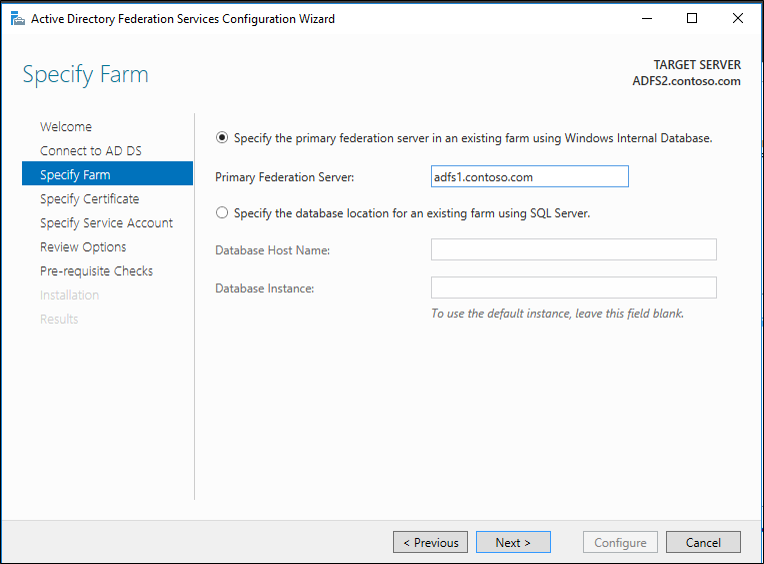 New in AD FS for Windows Server 2016 is the farm behavior level feature (FBL). This features is farm wide and determines the features that the AD FS farm can use. 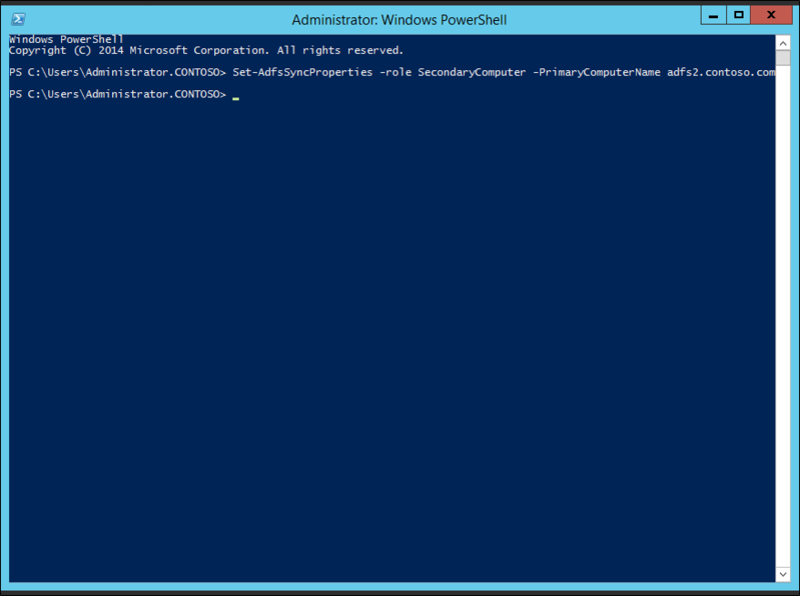 By default, the FBL in a Windows Server 2012 R2 AD FS farm is at the Windows Server 2012 R2 FBL. Administrators can add new, Windows Server 2016 federation servers to an existing Windows Server 2012 R2 farm. As a result, the farm is in "mixed mode" and operates the Windows Server 2012 R2 farm behavior level. To ensure consistent behavior across the farm, new Windows Server 2016 features cannot be configured or used in this mode. Once all Windows Server 2012 R2 federation servers have been removed from the mixed mode farm, and in the case of a WID farm, one of the new Windows Serve 2016 federation servers has been promoted to the role of primary node, the administrator can then raise the FBL from Windows Server 2012 R2 to Windows Server 2016. 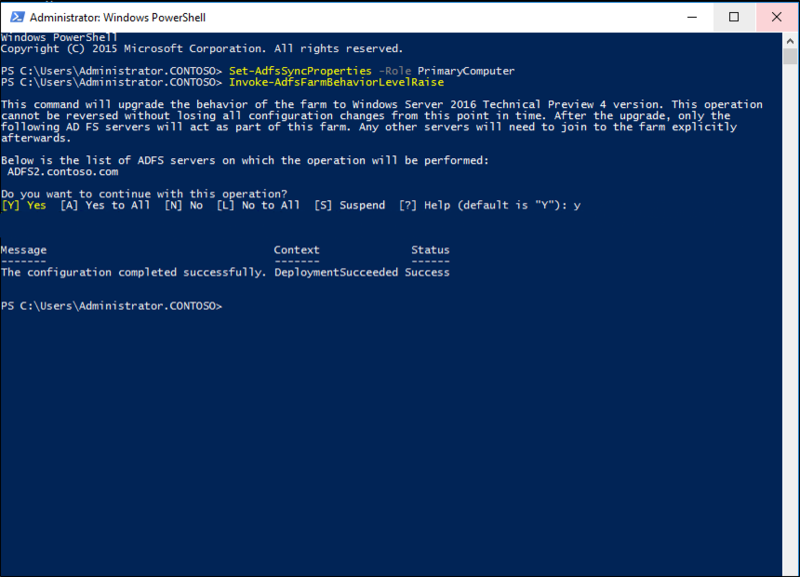 As a result, any new AD FS Windows Server 2016 features can then be configured and used. As a result of the mixed farm feature, AD FS Windows Server 2012 R2 organizations looking to upgrade to Windows Server 2016 will not have to deploy an entirely new farm, export and import configuration data. Instead, they can add Windows Server 2016 nodes to an existing farm while it is online and only incur the relatively brief downtime involved in the FBL raise. Be aware that while in mixed farm mode, the AD FS farm is not capable of any new features or functionality introduced in AD FS in Windows Server 2016. This means organizations that want to try out new features cannot do this until the FBL is raised. So if your organization is looking to test the new features prior to rasing the FBL, you will need to deploy a separate farm to do this. This guide provides the steps for adding a Windows Server 2016 federation server to a Windows Server 2012 R2 environment and then raising the FBL to Windows Server 2016. These steps were performed in a test environment. Before you can move to AD FS in Windows Server 2016 FBL, you must remove all of the Windows 2012 R2 nodes. You cannot just upgrade a Windows Server 2012 R2 OS to Windows Server 2016 and have it become a 2016 node. You will need to remove it and replace it with a new 2016 node. 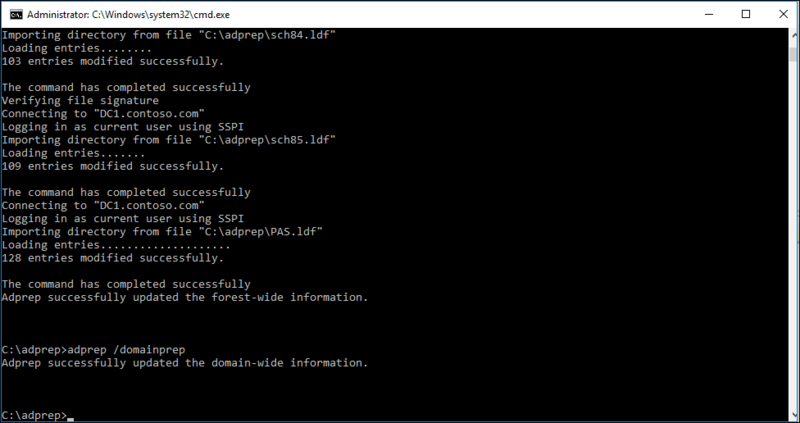 Using the AD FS Configuration wizard, join the new Windows Server 2016 server to the existing AD FS farm. 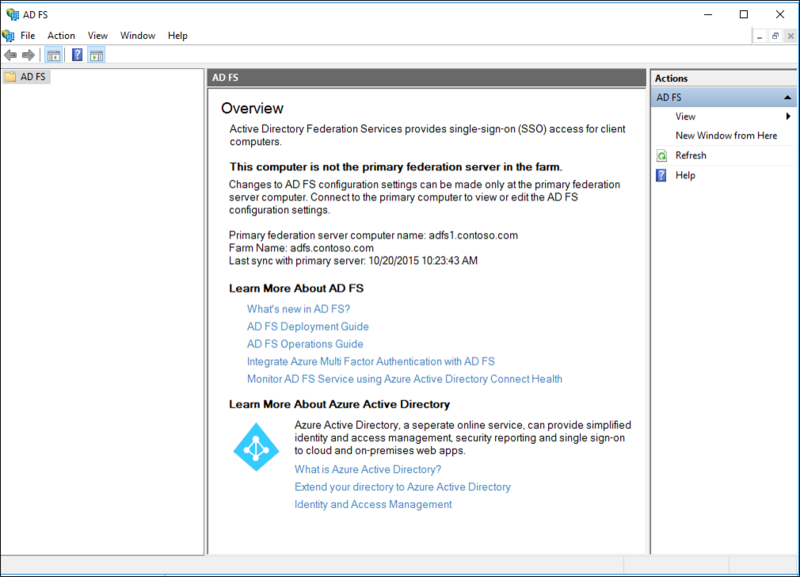 On the Windows Server 2016 federation server, open AD FS management. Note that nothing is showing up as this federation server is not the primary server. Now on the Windows Server 2016 federation server open AD FS Management. Note that now all of the nodes appear because the primary role has been transferred to this server. 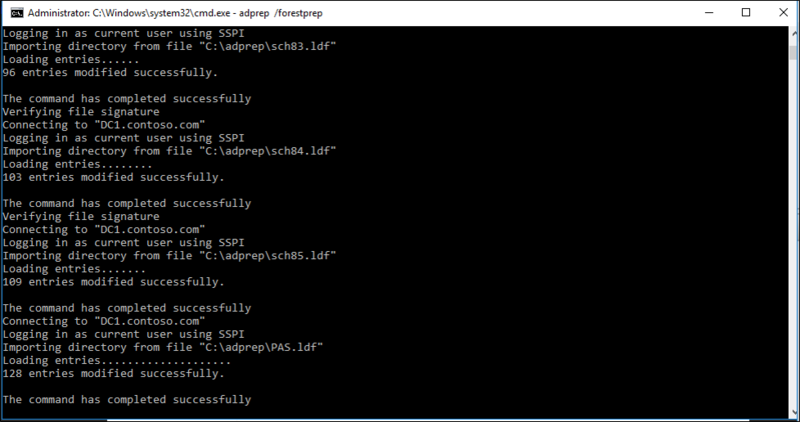 With the Windows Server 2016 installation media, open a command prompt and navigate to support\adprep directory. Run the following: adprep /forestprep. When prompted, type Y. This will begin raising the level. Once this completes you have successfully raised the FBL. 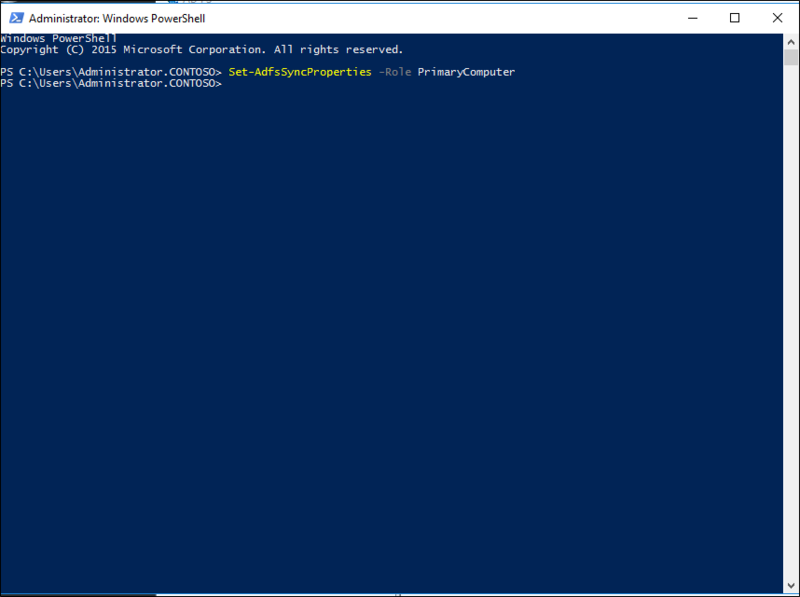 Likewise, you can use the PowerShell cmdlt: Get-AdfsFarmInformation to show you the current FBL.